Last fall I told you about Mosspaper, a web-based service that manages contracts and price quotes and helps users quickly and easily produce documents needed to close a business deal. 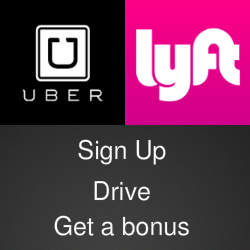 The program is designed for sales people, freelance contractors or anyone else who works with quotes and contracts. 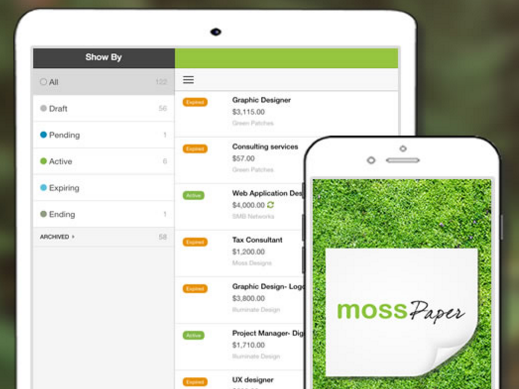 With Mosspaper, anyone can create, sign, track, and accept quotes and contracts anywhere. After all, we’re working - and selling - in a paperless world. The fax machine gave up the ghost long ago. Now Mosspaper has added a new level of mobility by packing the program into mobile apps for iOS and Android. App users can securely organize, sync, and store important data such as customer profiles, quotes, and contracts in a centralized workspace. The program comes with built-in workflows and the ability to generate email notifications, alerts and reminders. Creator tools for quote and contract captures important customer information and sends it out for electronic signature. Moss paper’s goal is to give members of a mobile field staff the tools they need to be truly mobile and productive. The Mosspaper crew will be exhibiting this week at the 2015 Web Summit in Dublin, which runs from Nov. 3-5. If you can’t make it to Ireland, check out the video below and the apps in the iTunes App Store and the Google Play Store.